﻿ This month I'd like to share how I feel about ADHD and encourage you to learn more about it and share what you learn with others.... .
...Would you mind if I didn’t call ADHD ADHD in this piece? I really dislike the term. Please don’t tell the Thought Police that I have strayed from the DSM-IV. Just indulge this aging lover in his love and let him—me—call ADHD something else. How about Turbo? ﻿There is work to be done in managing ADHD, but if you do it, you will become "Super Normal!" Listen to Dr. Hallowell and Dr. Charles Parker discuss essential next steps in understanding ADHD Diagnosis & Executive Function Challenges at CoreBrainJournal.com . 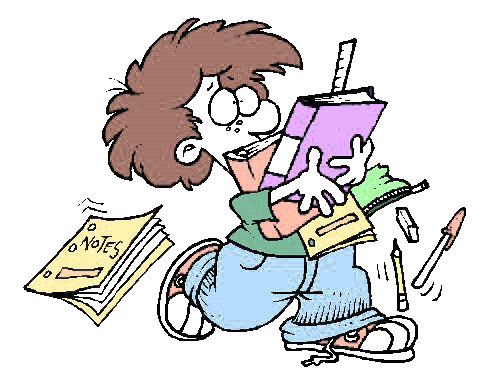 Survival Guide For Parenting Children with ADHD- November 6, at The NYC Hallowell Center. Sanity School - save 42%. 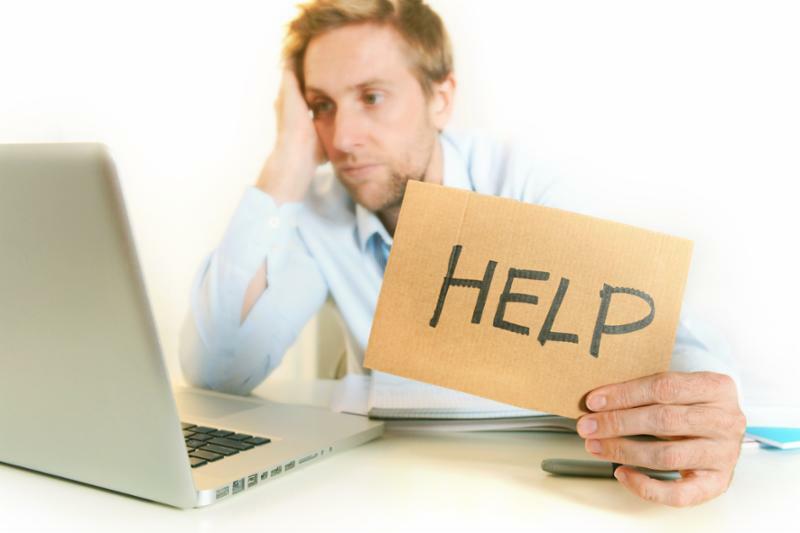 Online and on the phone support, training and coaching. 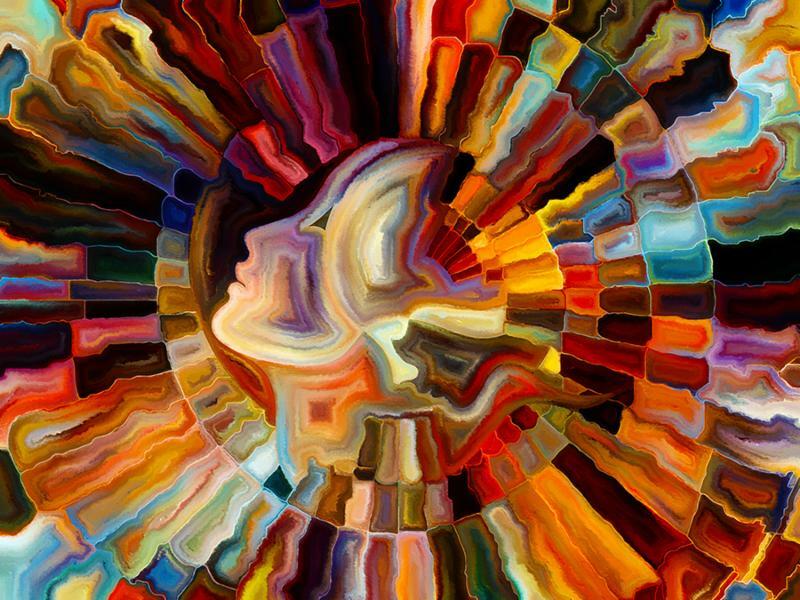 The DBT for ADHD skills group - Starts October 25, NYC Hallowell Center, 4 modules and each module has 4 skills, for a total of 16 weeks. ADHD Effect on Marriage Seminar - Starts TONIGHT October 10, with Melissa Orlov, 8 session Live phone seminar. 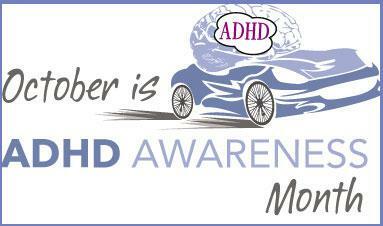 Listen to Dr. Hallowell's PSA for ADHD awareness month. 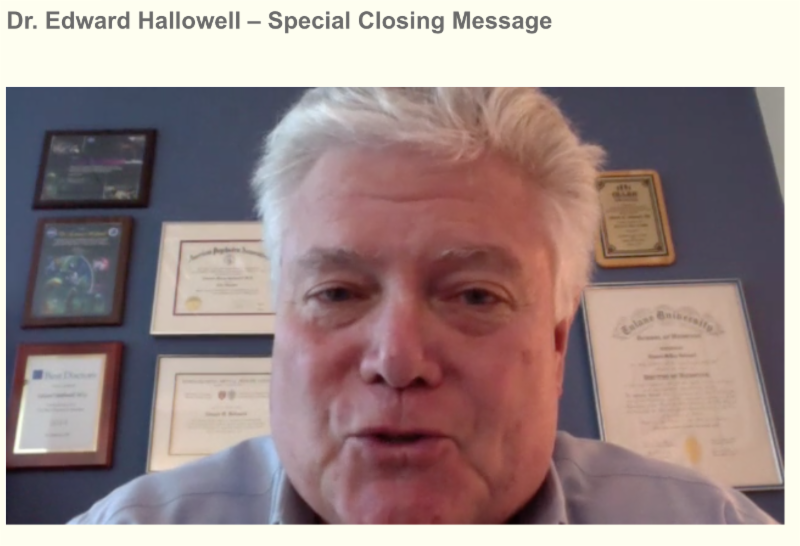 Please contact us if you are interested in doing an interview with Dr. Edward Hallowell. The "Distraction" podcast, hosted by ADHD authority Dr. Hallowell, is dedicating all episodes in October specifically to ADHD in celebration and appreciation of ADHD Awareness Month. Lisa Ling, prominent journalist and host of "This is Life With Lisa Ling" on CNN. Jessica McCabe, actress, writer and YouTube phenom as host of "How To ADHD." UBS executive and entrepreneur Ken Shapiro. Casey and Meygan Caston from "Marriage 365." 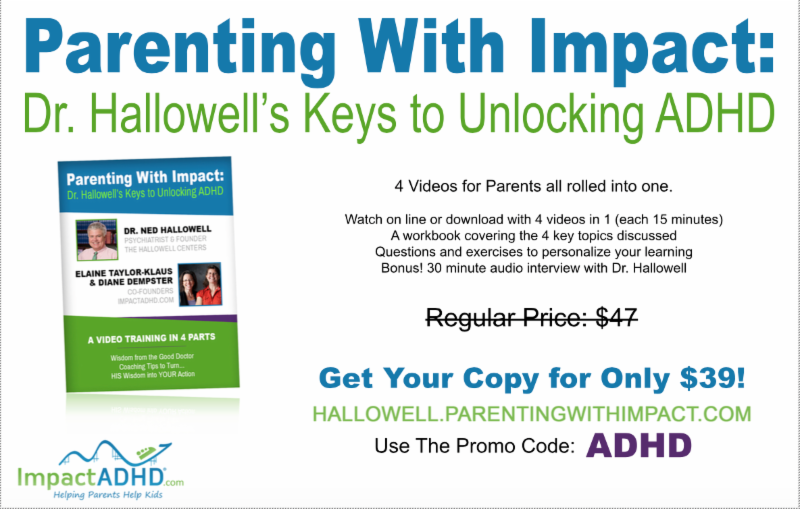 Also look for a new segment called "Q&ADHD" in which Dr. Hallowell answers listener questions each week. Read the full press release here . Visit Distraction Podcast website or subscribe on iTunes .